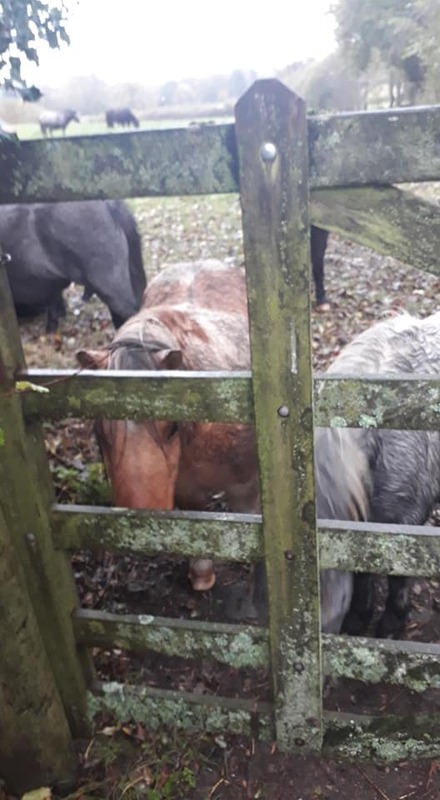 Yesterday the ponies had obviously been upset by fireworks even though the displays were several miles away from their field. 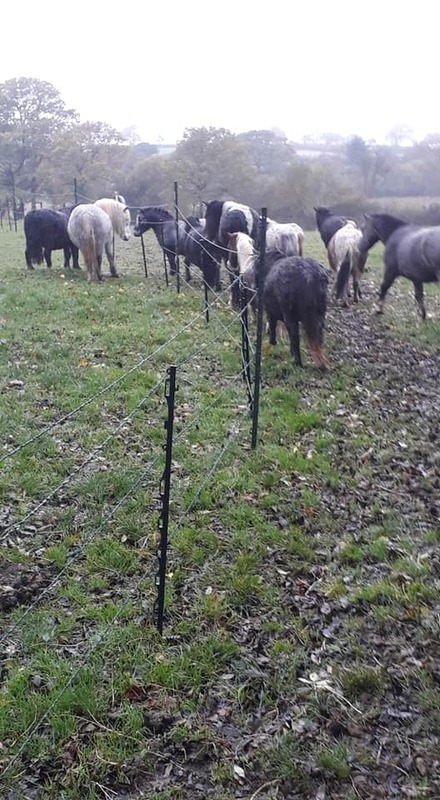 Some of the electric fencing had been knocked over but I’m very happy to report that no injuries occurred. 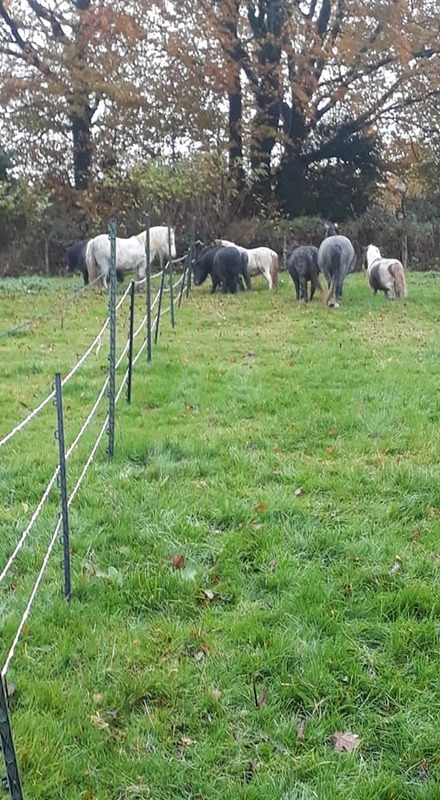 I spent a good couple of hours re doing it all and reinforcing ready for Tom and Jerry to join the others in the same field but in their own enclosure. 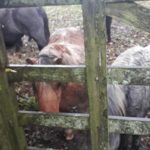 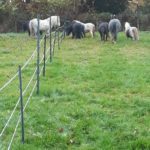 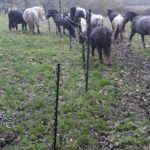 I am doing this so everyone can get acquainted politely , some of our ponies lived solitary or only with one other companion for many years and sometimes they get a little confused by newbees ….